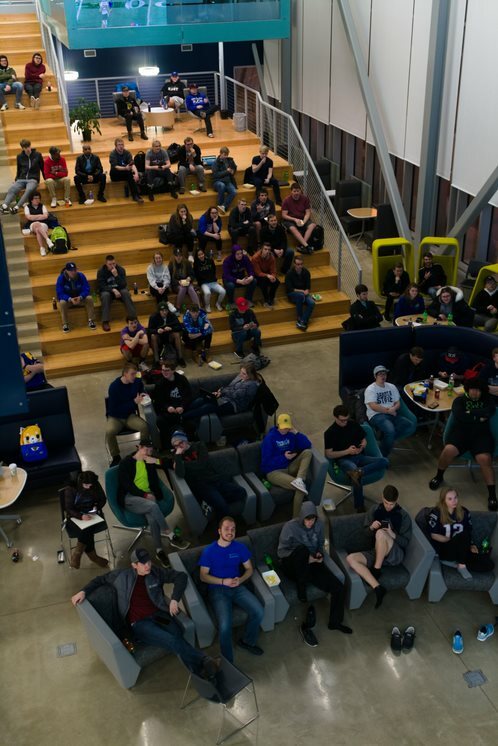 On Feb 3, DSU hosted a Super Bowl party with all the classics: tasty snacks, the big game on a big screen, and lots of football fans. 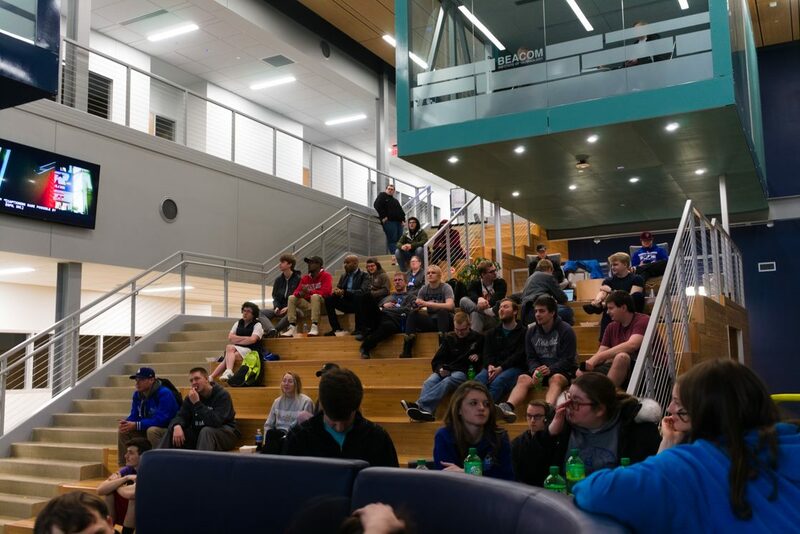 Beacom came from students, who then took it to the president of Dakota State. Drawings for prizes were a bonus for students who attended. it will likely be an annual event that the school puts on.